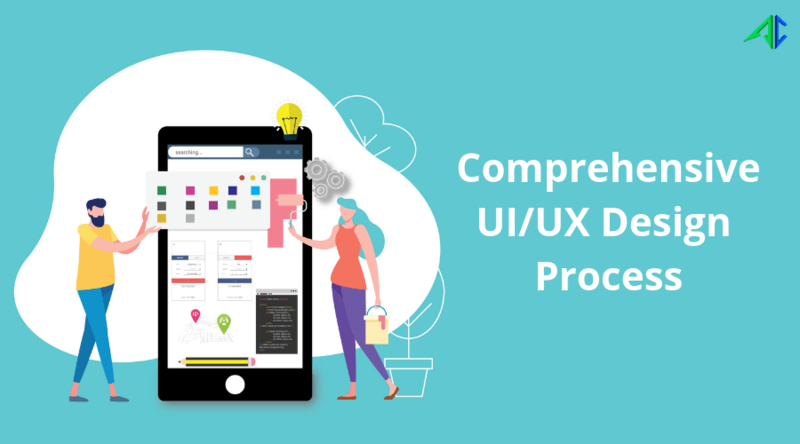 In this blog, we have talked about steps involved in creating a top-notch UI/UX design. User interface (UI) and user experience (UX) are the most important things that catch attention of mobile app users easily. Users don’t show their interest of using mobile app having a bad design, no matter what types of features it is packed-in with. So, UI/UX design of a mobile app plays a crucial role in making a mobile app successful. 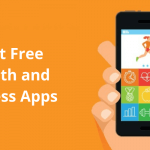 An appealing mobile app design is also required for contending a stiff competition caused by presence of numbers of mobile apps. Users easily get cajoled towards mobile apps having a unique, user-friendly and quality UI/UX design. 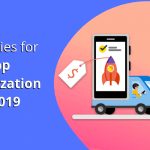 So, if you’re planning to develop a mobile app for your business and desiring to hire a professional app designing agency, it’s vital to know about mobile app design process. It helps you engage yourself into a meaningful discussion with your service provider, convey, your requirements, understand their work process and can expect for better outcomes. Take a look at certain steps involved in creating a top-notch UI/UX design. A quality work often involves planning phase, so your mobile app design. It also requires an in-depth planning to keep mistakes aside and implement the things as planned. 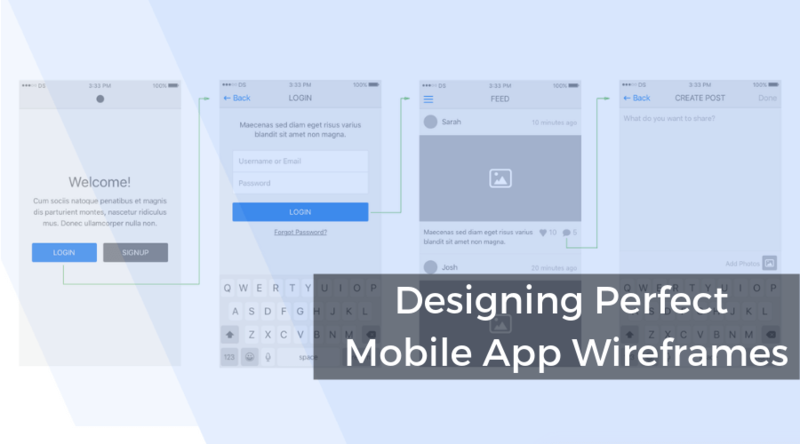 App design analysts sit together to determine the estimated time for the entire mobile app design process, and designers work accordingly to meet the deadlines. 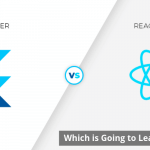 Before they proceed, app designers go through clients’ requirements in-depthly and choose a proper way, to ensure a better implementation of all design requirements perfectly. Research is another important step of mobile app design process. 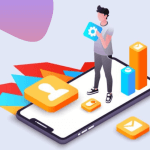 App designers often spend enough time to research about your competitors’ apps or other popular app and get a complete overview of their design in-depthly. 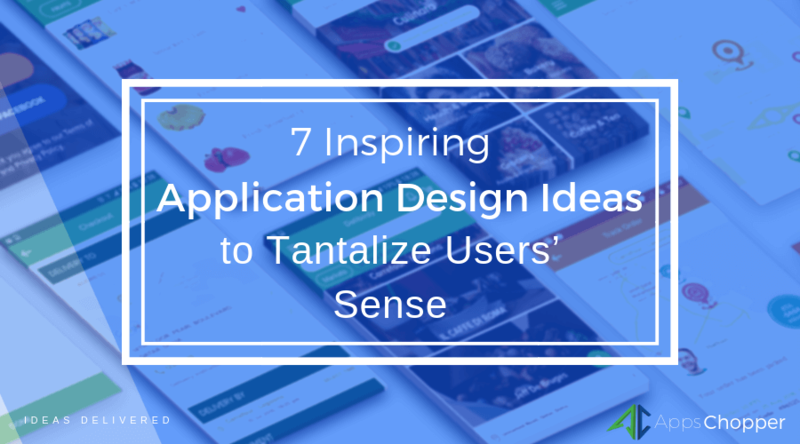 They go through even small UI/UX design of popular apps to find out what makes them perfect. This lets them get the best idea to craft the perfect design for your business app, with maximum user engagement. It’s another important step of creating UI/UX for a mobile app. Mood board is responsible for initiating the UI process. In this, app designing professionals generally involve of researching the current trends, to explore a wide range of UI design styles such as typography, color palettes, patterns, etc., in order to align your brand with services. 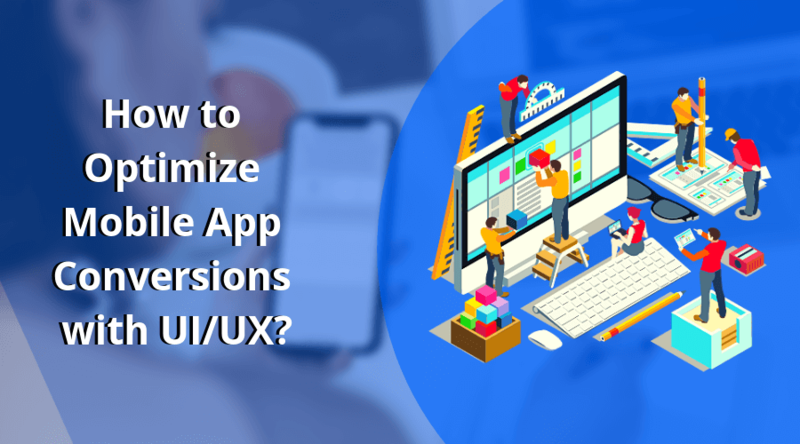 Read More: How to Optimize Mobile App Conversions with UI/UX? 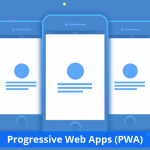 Wireframe is actually a basic architecture of the app that includes many important elements, which are quite often included with the future product. It basically defines the final design of the future mobile app. This step involves lots of teamwork, discussion, etc., though it doesn’t take too much time. UI/UX designers get many wireframing tools like Axure RP, JustinMind, Fluid UI, Balsamiq, etc. to choose from. Sketch is the most popular wireframing tool, which majority of designers prefer to choose to create a wireframe. Prototyping lets you experiment with design to find the right solution. This is basically a copy of the final product that ensures an interaction between users and the mobile app. 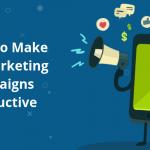 Professionals use tools like Marvel, Proto.io, OmniGraffle and others to convert the mobile application design into a clickable prototype, which is used for getting customer feedbacks and make changes accordingly. Based on wireframe and users’ feedback, UI/UX designers create the app’s user interface with implementation of the required changes. They consider your brand requirement, user experience, etc., to make user interface of your mobile application more meaningful and engaging. It’s a last step of mobile app design process. In this, professionals follow a right implementation of the mobile app prototype. With use of lots of research tools, professionals gather useful information from real users. This lets them find the right solutions of any persisted issues in the mobile app design. This also helps app designers in keeping your app design interactive, transparent, intuitive and highly engaging.